Keith started his roofing business back in 2008 and it has grown with his hard work and commitment to customers and quality work. 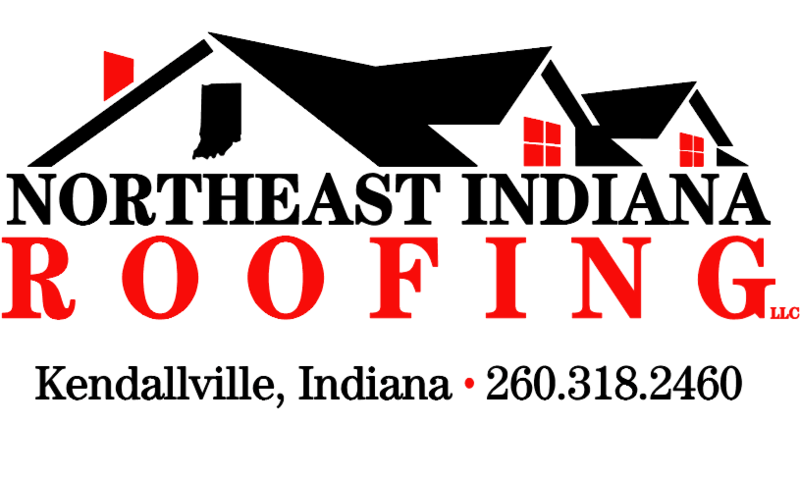 His main focus is residential roofs, light commercial, roof renovations, asphalt roofing, steel roofing, shingles. His goal is to get a job done efficiently and quickly. WE ARE "OUTSTANDING" ON ROOFS! Efficiency and his focus is to build relationships with customers. Very hard workers and competitive price!